Lenovo is one of the world's leading technology companies with a great track record of innovation. 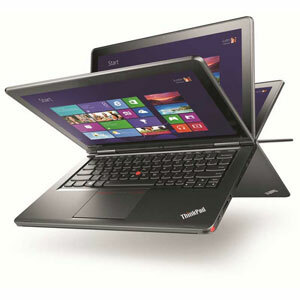 For tablet users, that innovation has produced the Lenovo ThinkPad Helix and ThinkPad Yoga. The Helix is a 11.6" tablet with four user modes to suit every occasion. Travelers will love its light weight and long battery life - business users will appreciate the enterprise level security. For a slightly larger display, the ThinkPad Yoga is an ideal travel companion. 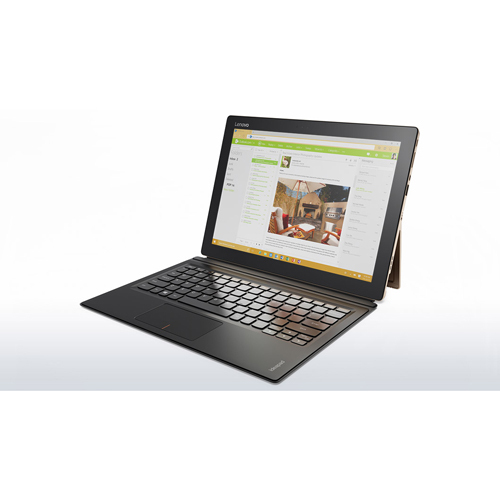 For the business traveler, either choice is a winner, so contact Portable One today and get mobile with Lenovo!